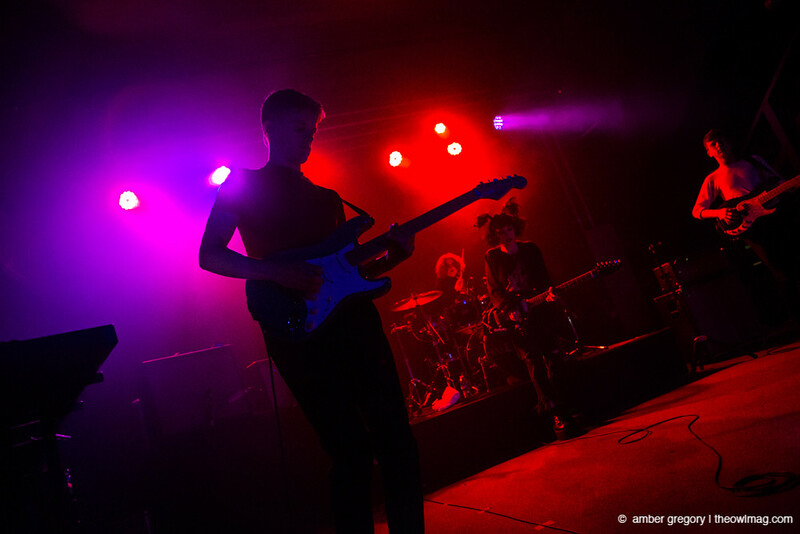 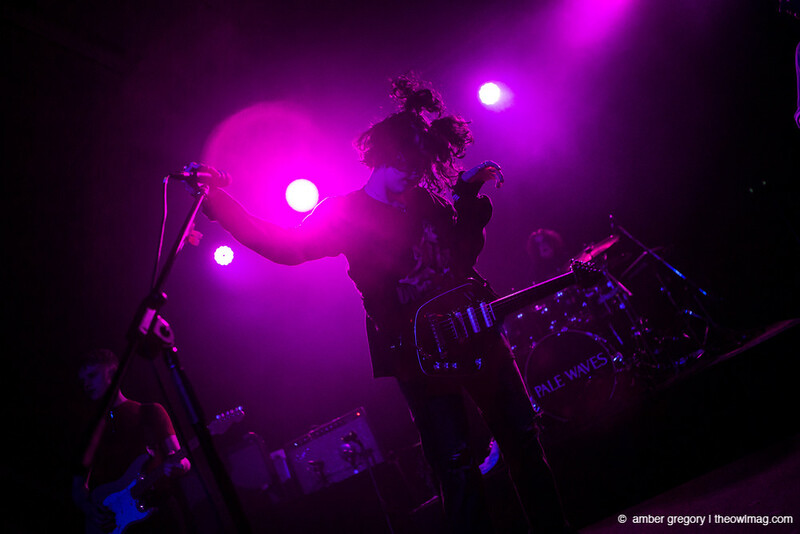 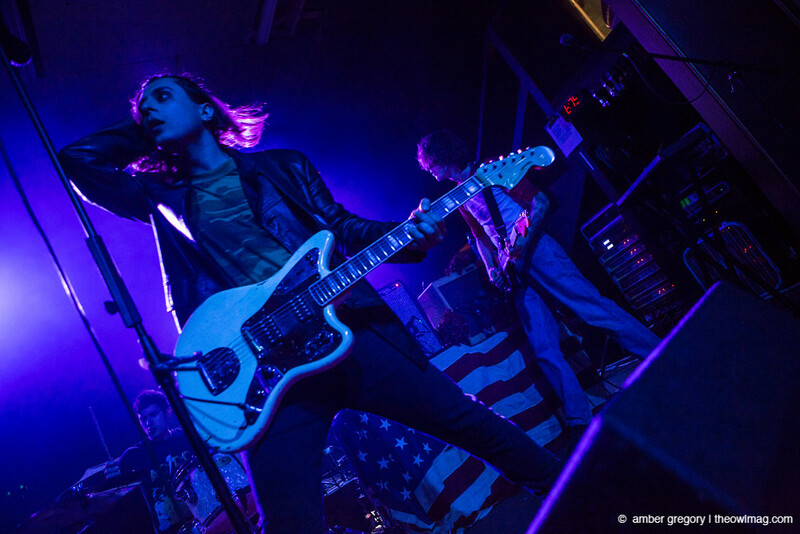 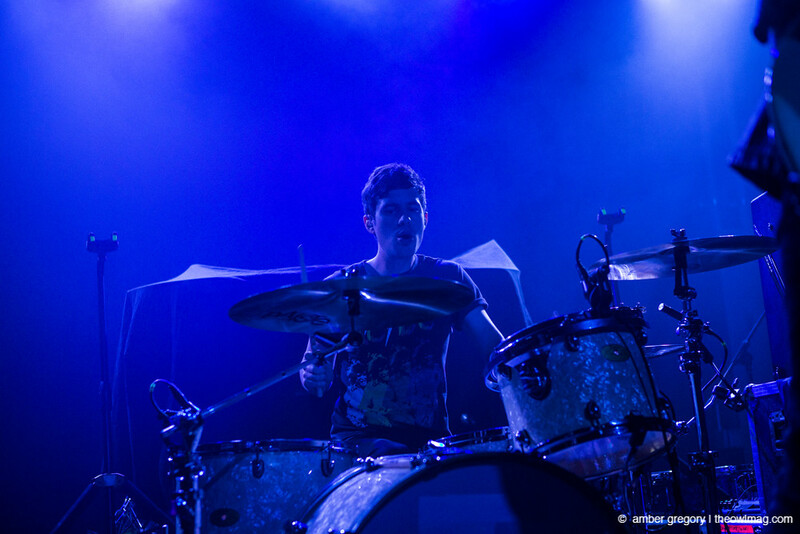 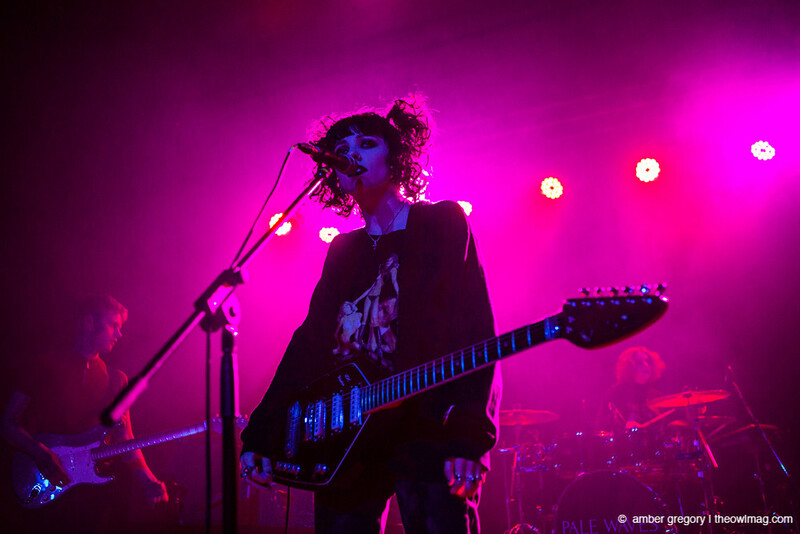 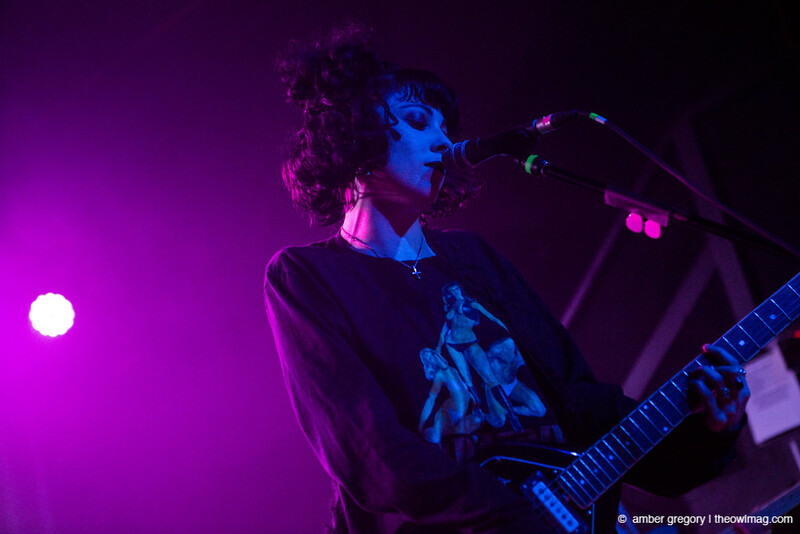 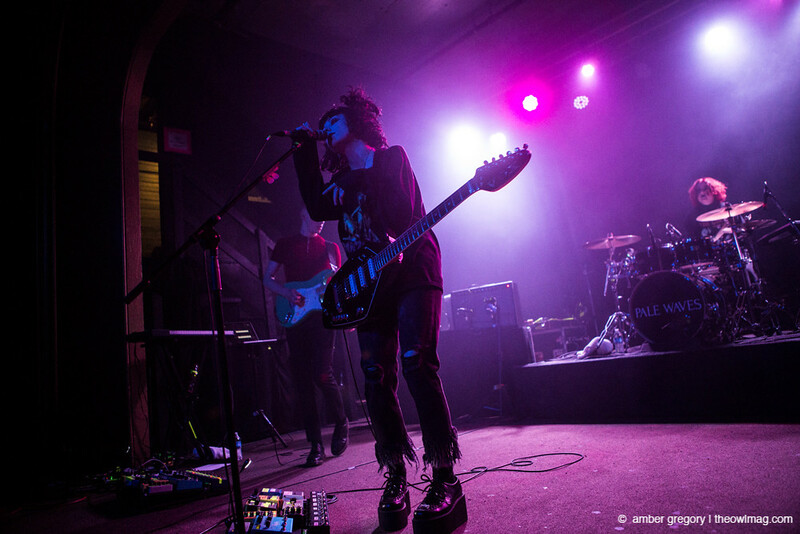 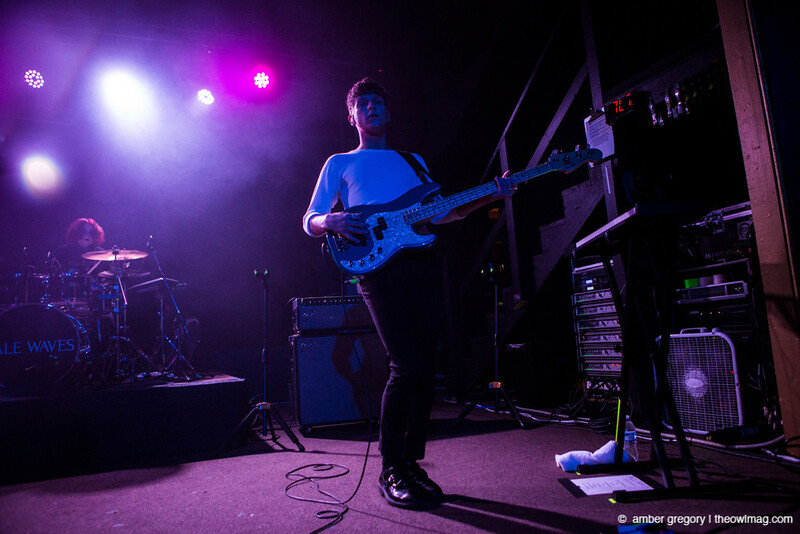 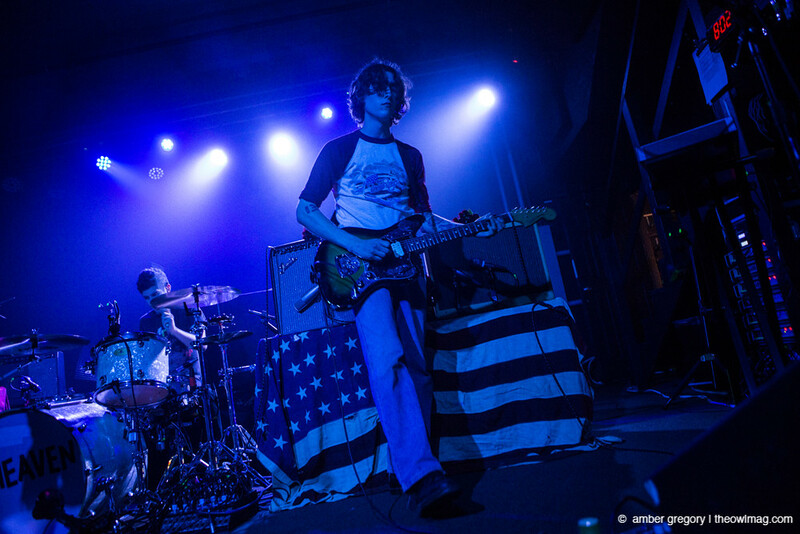 Indie-goth it-band Pale Waves hit the stage at Portland’s Hawthorne Theatre on Thursday night, giving fans a chance to see their incredible talent in an intimate setting. 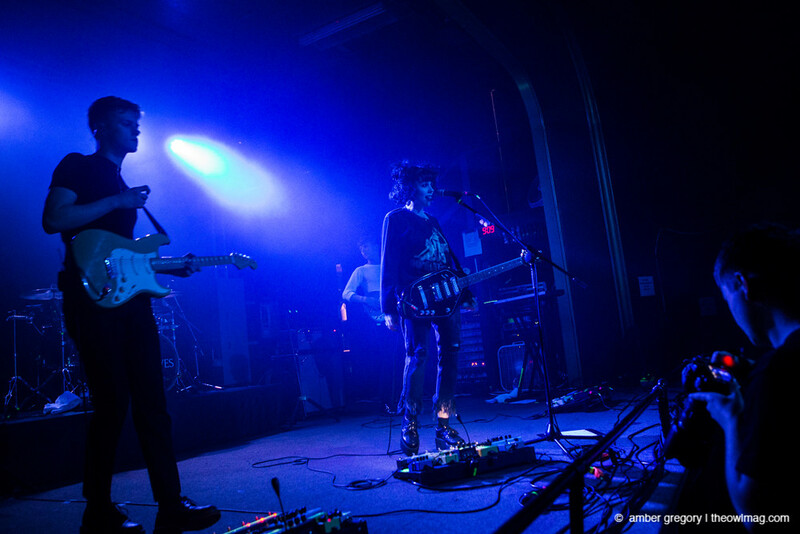 It will likely be the last chance anyone has to see this band in such a small venue, and as such, it was a treat to be savored. 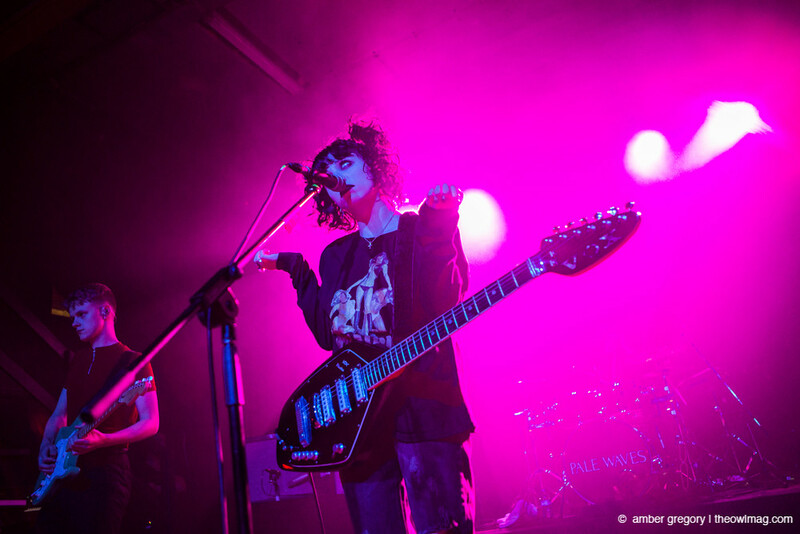 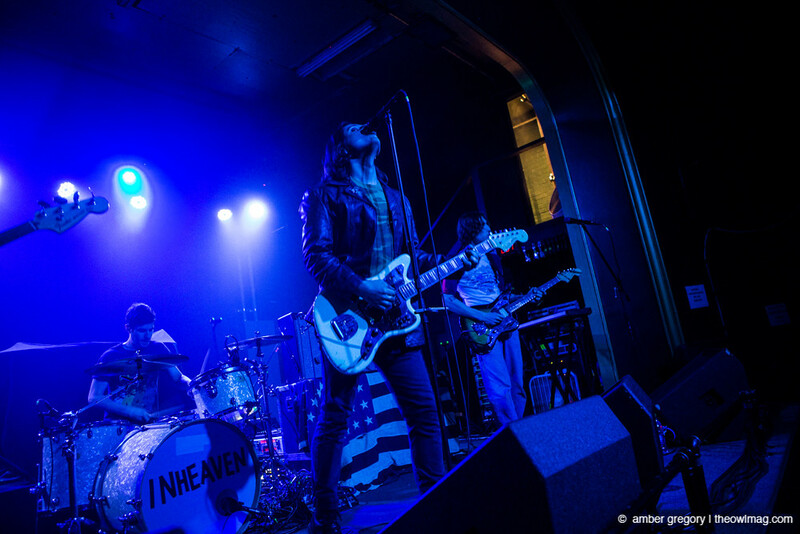 Coming along on Pale Waves’ US tour were fellow Brits INHEAVEN, who warmed up the stage with songs from their 2017 self-titled debut album. 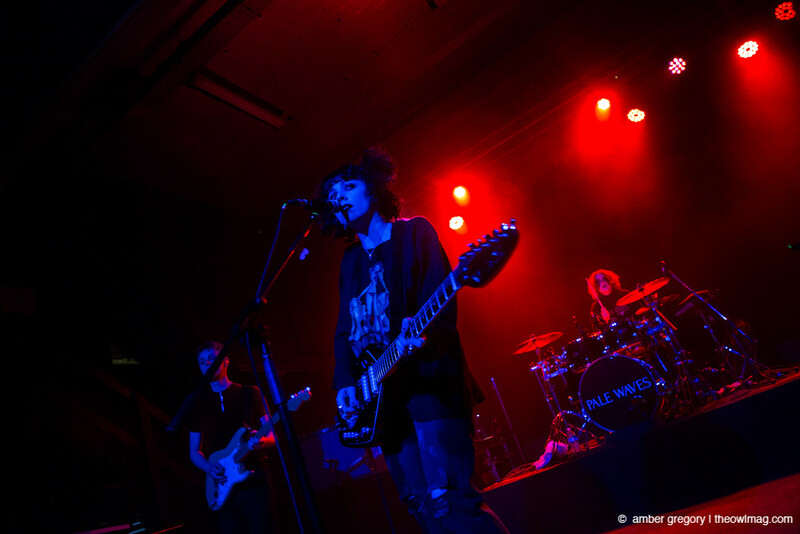 Then it was time for Pale Waves to take the stage. 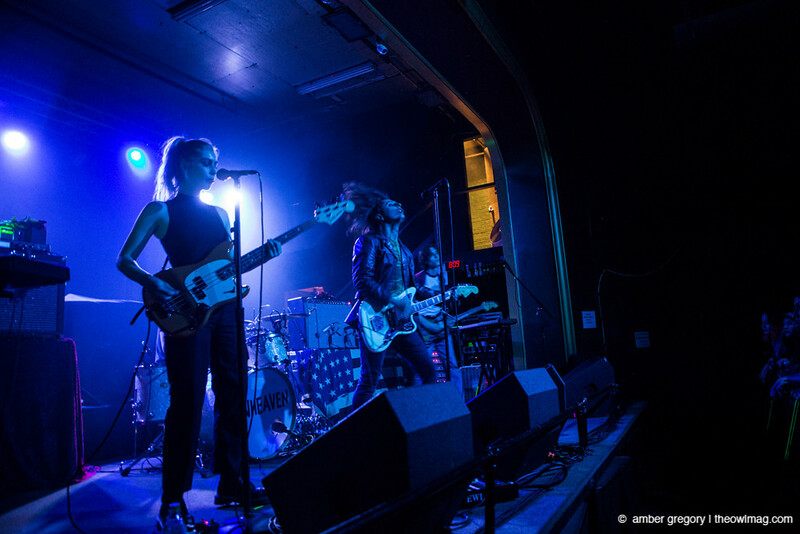 Fresh off a successful week at SXSW and the release of EP All The Things I Never Said, the Manchester-based quartet, fronted by Heather Baron-Gracie, has already amassed a group of fervent fans. 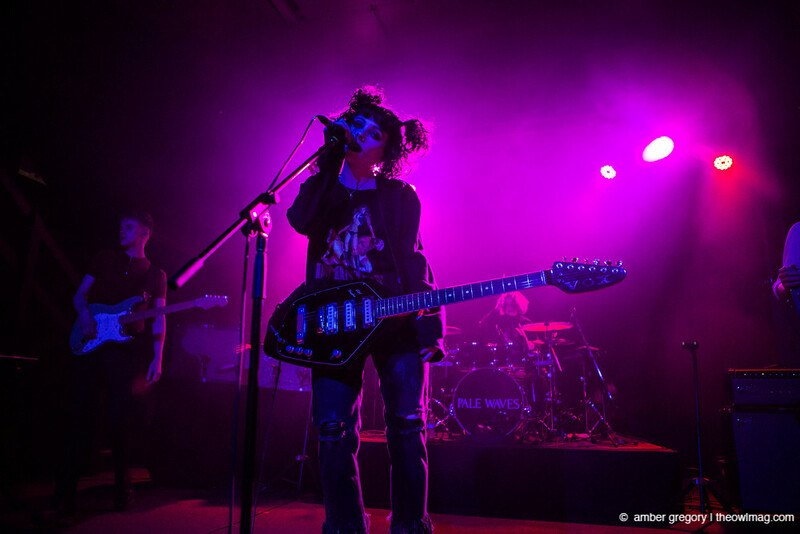 That number is sure to grow as they introduce audiences across the US to their dreamy, super saturated, Cure/Siouxie Sioux-influenced vibes.